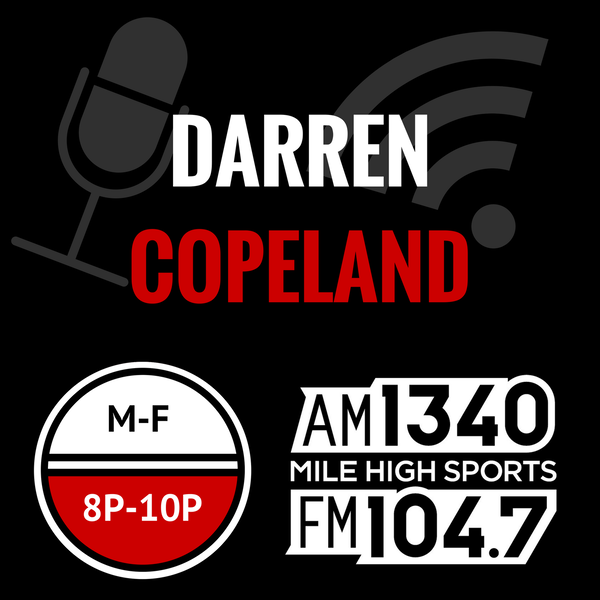 Audioboom / 05-12-17 Darren has some advice for the Kroenke family and the teams they own. 05-12-17 Darren has some advice for the Kroenke family and the teams they own. 05-15-17 Will the Stanley Cup end up in Canada this year?